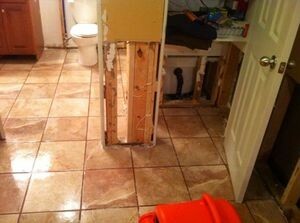 When a flood, pipe burst or leak causes minor or extensive water damage in your home, homeowners living in Vicksburg can simply call the water damage Vicksburg pros at 911 Restoration Jackson anytime, day or night. The Jackson flood removal crew provides comprehensive water restoration to their customers 24/7/365, and our service agents will have crew members at your home within 45 minutes. We know that arriving to the scene quickly, ready to provide same day service is the best way to remediate water disasters thoroughly. 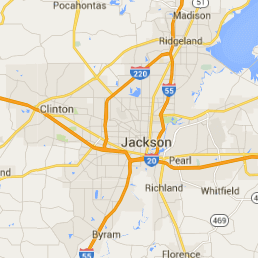 We all of our experience, and our Jackson water damage cleanup team knows all the avenues of the industry. This is why is why Jackson flood removal technicians come prepared each time we are called to a job. Call us today and we will provide you with a free home inspection! Our Vicksburg flood mitigation specialists are trained to complete every job they are called to with the upmost precision and professionalism. We work fast, but with great attention to detail, so we ensure that every bit of moisture is removed from your property. Any residual water left behind has the potential to cause mold growth, which is something we take great care in avoiding. Mold and fungus can affect the structure of your home, but it can also affect your health. By causing headaches, breathing difficulties and other allergy-like symptoms, mold spores can pose quite a risk. 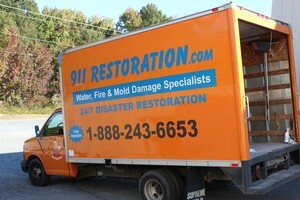 Do not hesitate to contact our Vicksburg water damage restoration professionals at the first sign of water or mold. Insurance is a major part of home restoration process. Filing your claim in a timely manner is essential to getting the coverage you need. The Jackson water damage staff has many years working with insurance companies, so we can easily help you get your claim filed correctly. We will do all the work for you, from submitting paperwork to doing all the follow up to make sure that you are getting the money you deserve. Anything we can do to keep your out of pocket expenses low and and the cost affordable, you can bet we will do. Customer service is our main priority and we want to show you that in every way we can. If you have water building up in your home, call our Vicksburg flood cleanup techs for immediate assistance today!